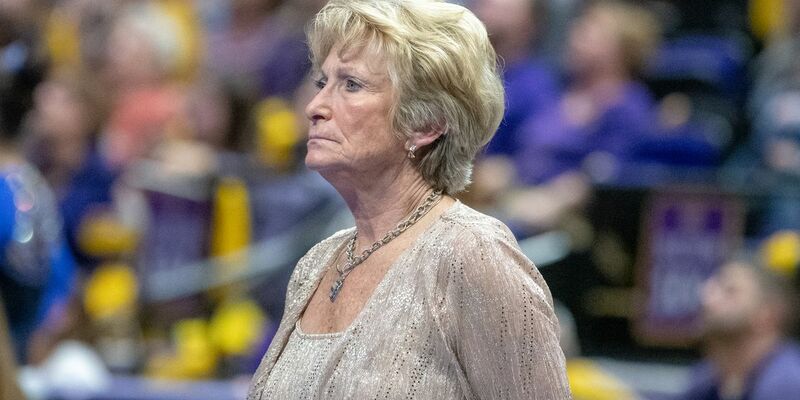 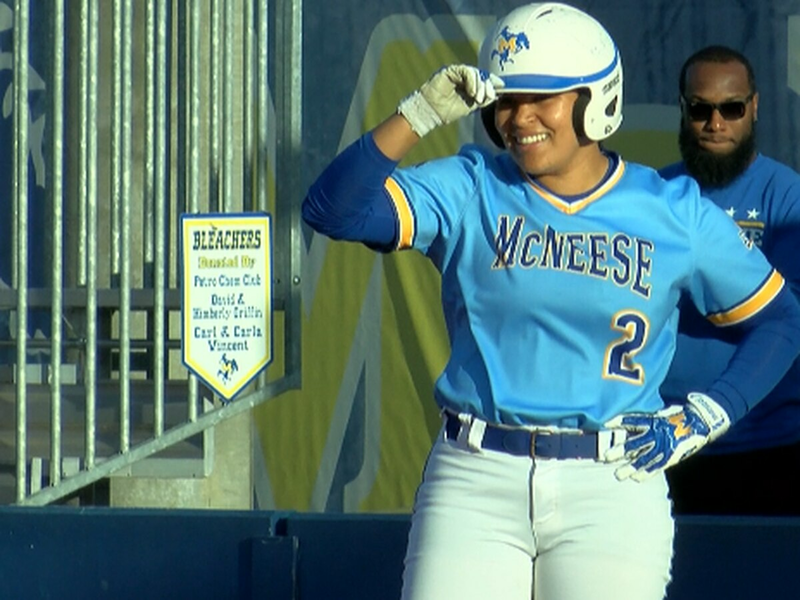 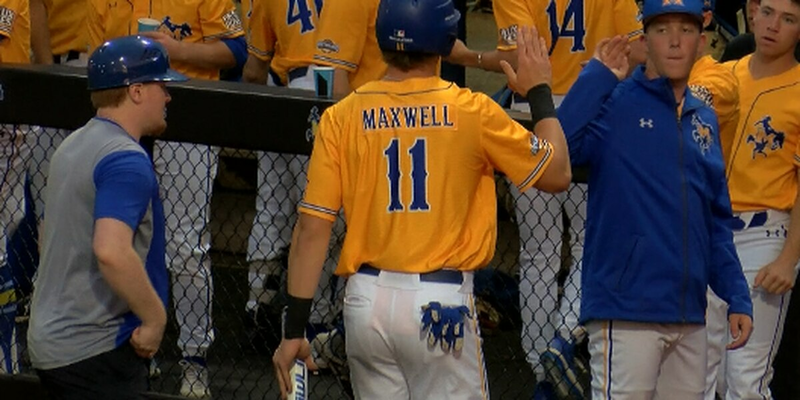 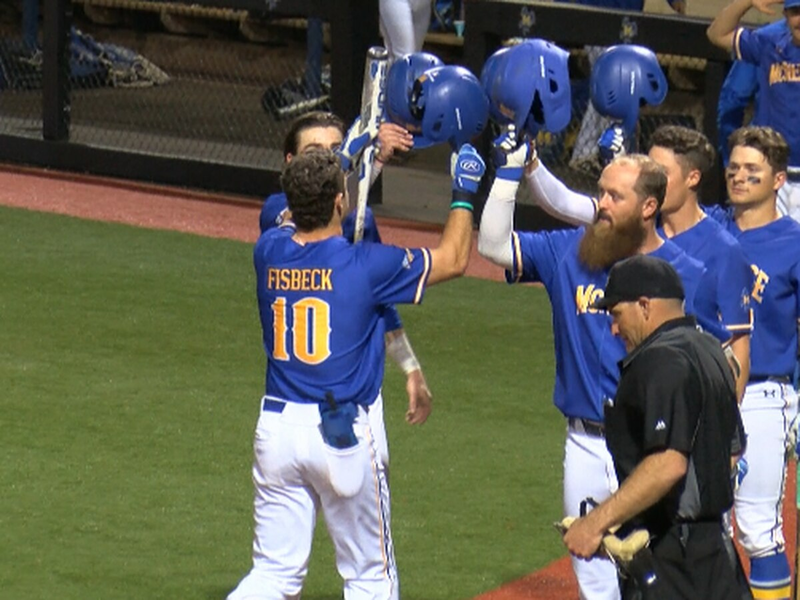 LAKE CHARLES, LA (KPLC) - The McNeese Cowboys put on an offensive show on Saturday night, beating the New Orleans Privateers in the series rubber match 16-4 off of nine extra base hits, including four doubles, two triples, and three home runs in only seven innings of play. 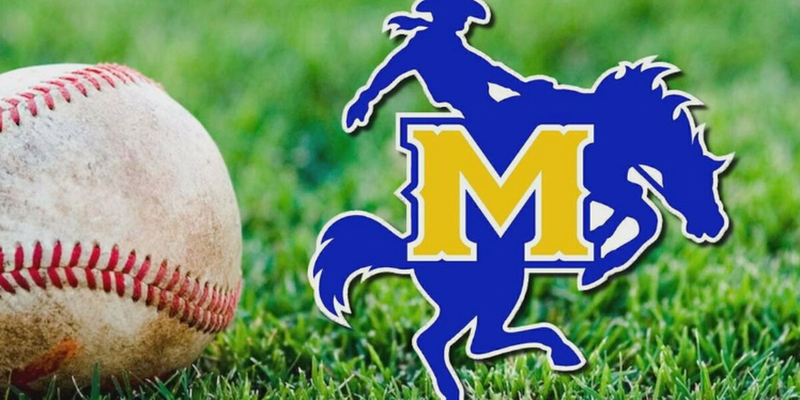 McNeese's junior starting pitcher Brad Kincaid (1-1) struggled on Saturday for the Cowboys. 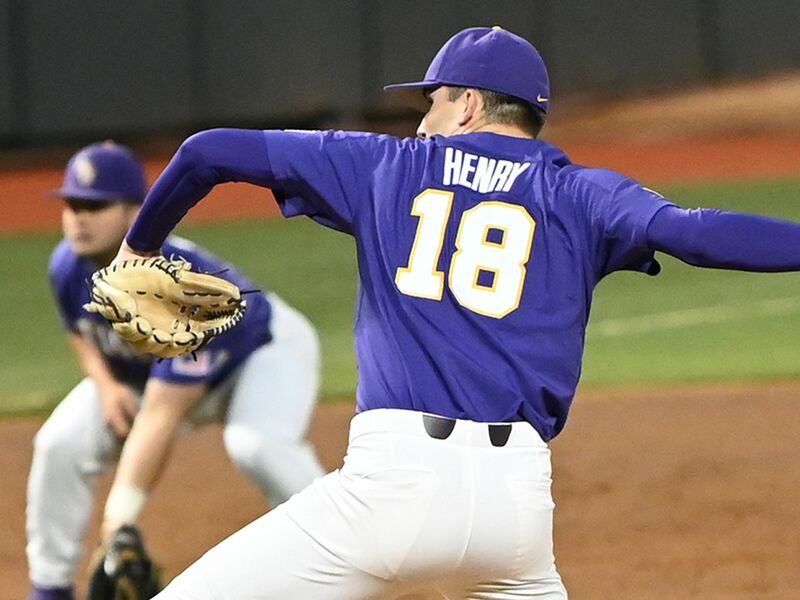 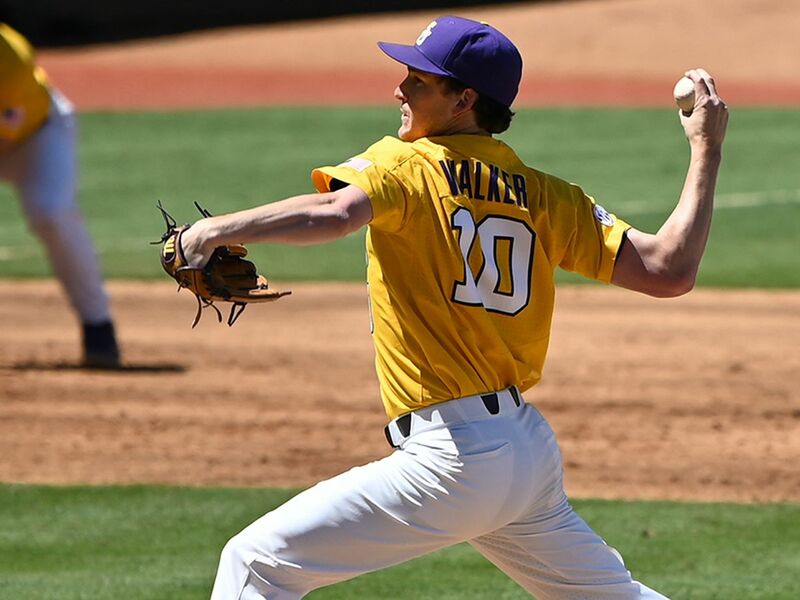 Making his second start of the season, the junior pitched 0.2 innings, gave up three runs on three hits, struck out one batter, and getting the no decision.